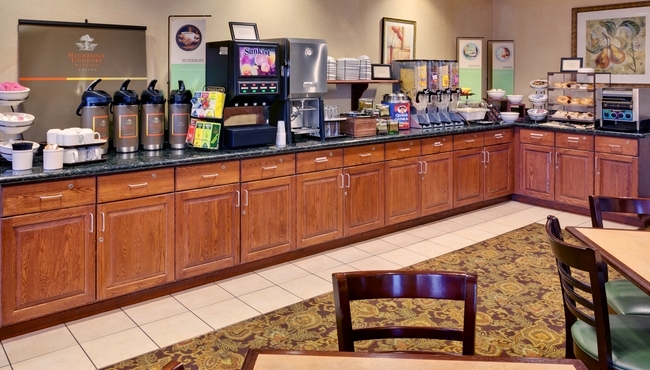 Wake up every morning and head to our cheerful dining room for a free, hot breakfast. 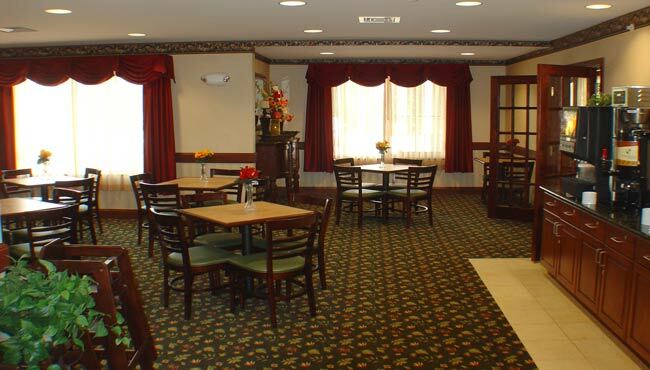 The Country Inn & Suites in Queensbury features eggs, bacon, fresh fruit and pastries to make your day a bit brighter. 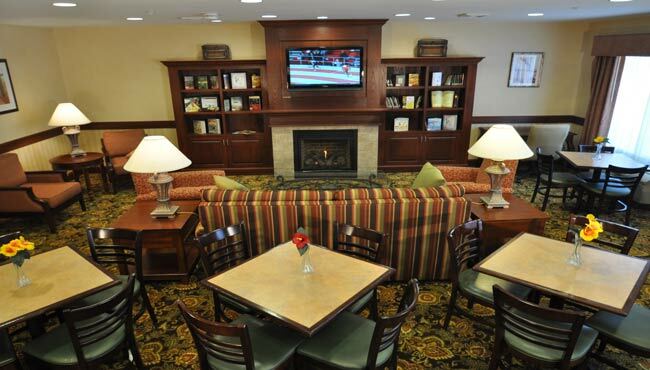 Choose from an array of hot and cold cereals and sip warm beverages like coffee, tea and hot cocoa. For lunch and dinner, you can enjoy dining at nearby restaurants like The Silo and Sushi Yoshi.